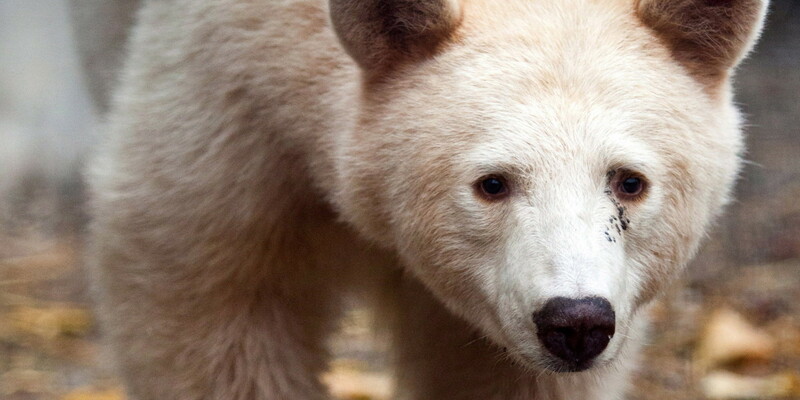 Living only in Central and North Coast regions of British Columbia the White Kermode (Spirit) bear can only be found when entering the very remote wilderness of the Great Bear Rainforest. 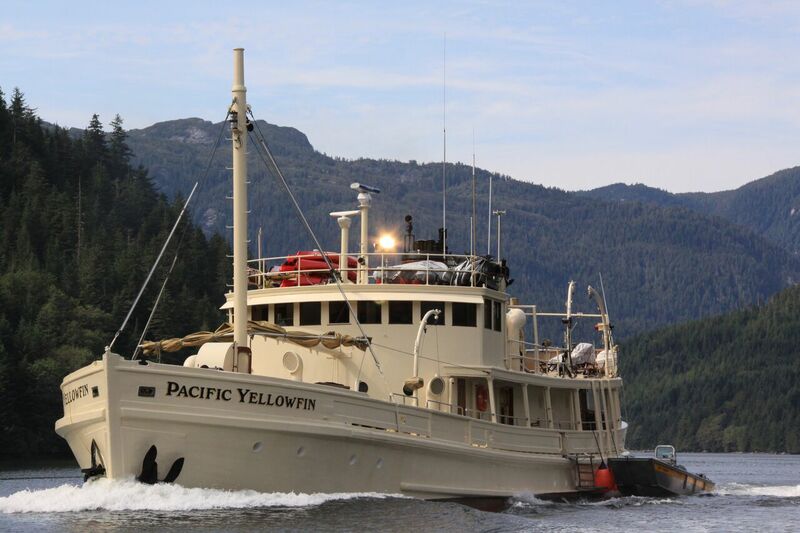 Embark on the Pacific Yellowfin Yacht and go on a quest of luxury one you will never forget. Enjoy hikes, swimming, kayaking, fishing and an abundance of wildlife while unwinding on the historic wooden yacht. The captain will tell interesting stories about the bears and the area and will make you feel one with Nature.